In this part of my adventures on tracing rays, I will write about how I implemented those capabilities, what difficulties I had experienced, and how I solved them. 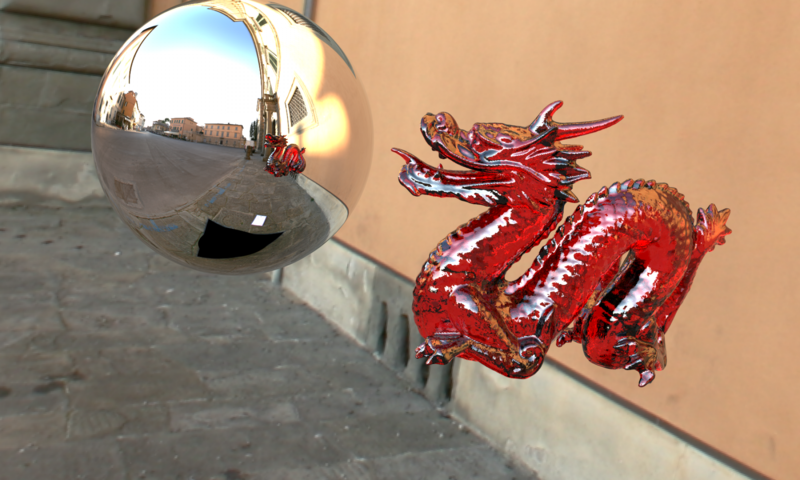 In this series of blog posts, I will be providing detailed information on my adventures on coding a ray tracer in C++. In this first post, I will give a brief information about my coding environment and the implementation details of my core ray tracer.